1) Get to know your photographer. You will spend more time with your wedding photographer than anybody else on your wedding day! It’s important to know the person that will be there for your whole wedding day! 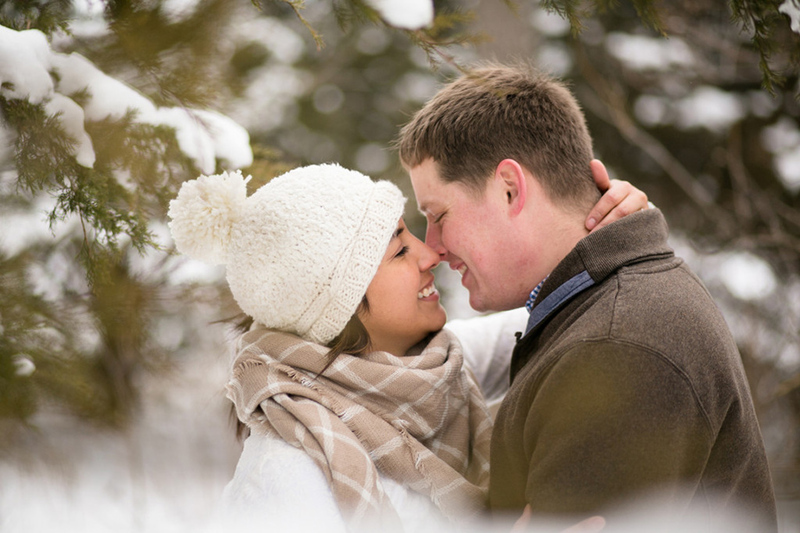 Having an engagement session helps you spend quality time with and shows how your photographer acts behind the camera, it’s important to be comfortable! 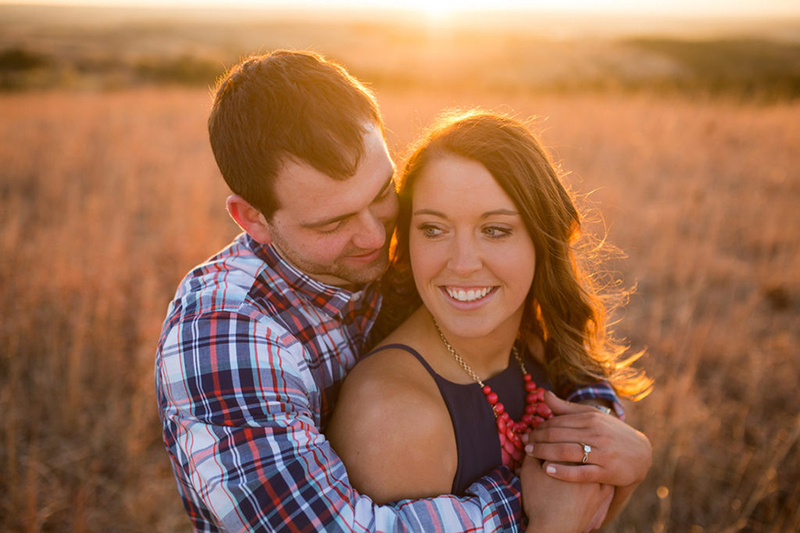 2) Engagement sessions are FUN! When was the last time you had three hours to relax? 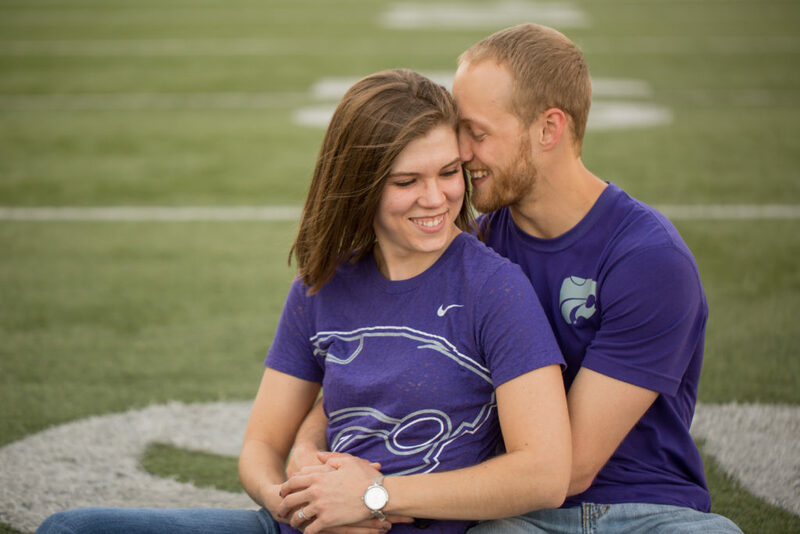 Engagement sessions should be an relaxing experience and time not to think about anything else(including wedding planning). 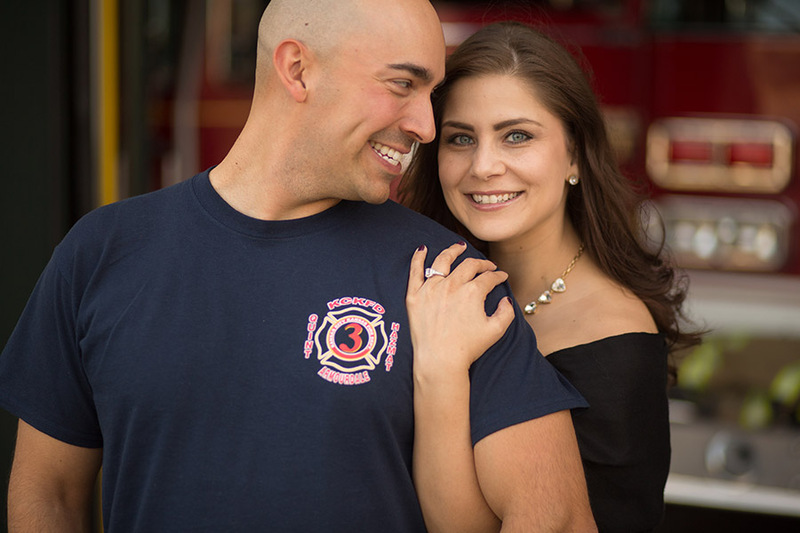 Most couples walk into an engagement session and feel there are certain expectations, I say let’s just have fun and smile! :) Throughout the wedding planning process, it’s amazing what a fun filled morning or evening will do to rejuvenate your energy and passion! 3) Showcase your personalities and love for each other. 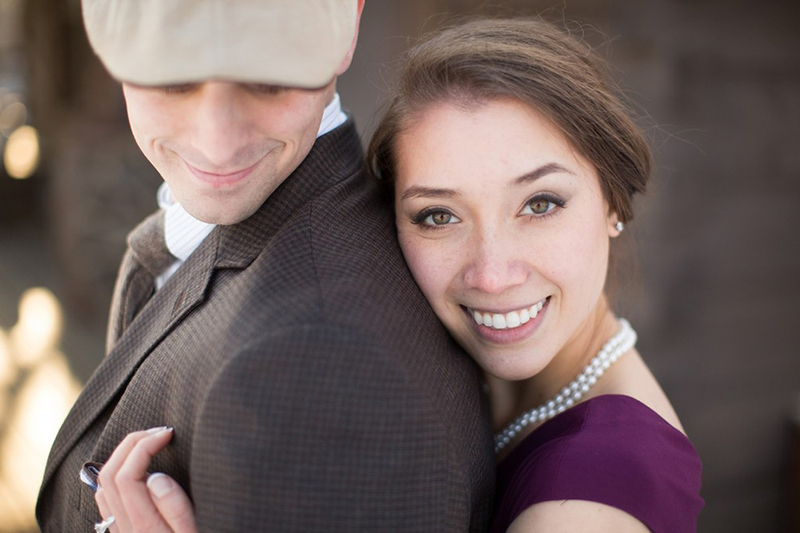 I always welcome any props, special locations to add personal feeling to engagement sessions! This is a once in a lifetime event and it’s important to showcase your personalities and love for each other. Whether it be a special location, car, motorcycle, pets, or significant item, bring it! 4) Practice for the big day! Chances are, you haven’t had your picture taken in a long time(think high school senior photos, family photos). It’s a great opportunity to build confidence and build comfort in front of the camera. 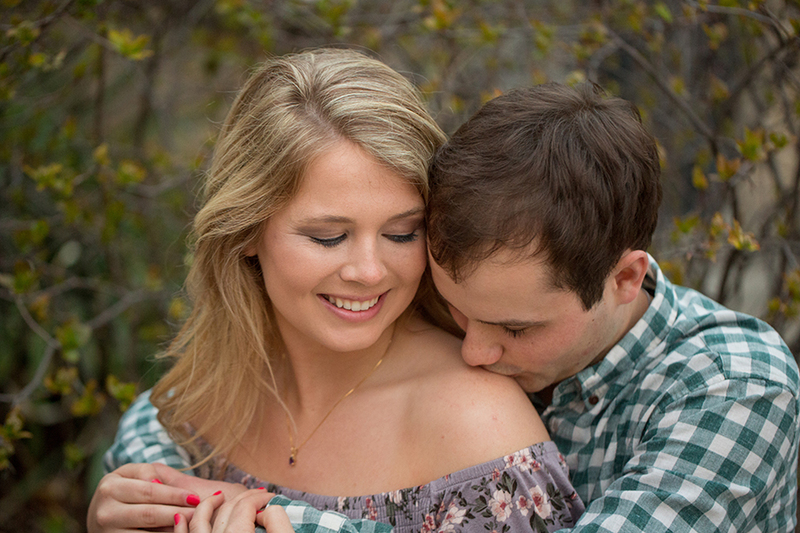 After an engagement session, you will walk away with the confidence to pose like a master for your big day and you will have learned all my poses/code names. 5) Great photos to use at the wedding! There are so many ways to incorporate your engagement photos into your wedding reception. They can be used for a guestbook, cocktail area, reception tables, the possibilities are endless!